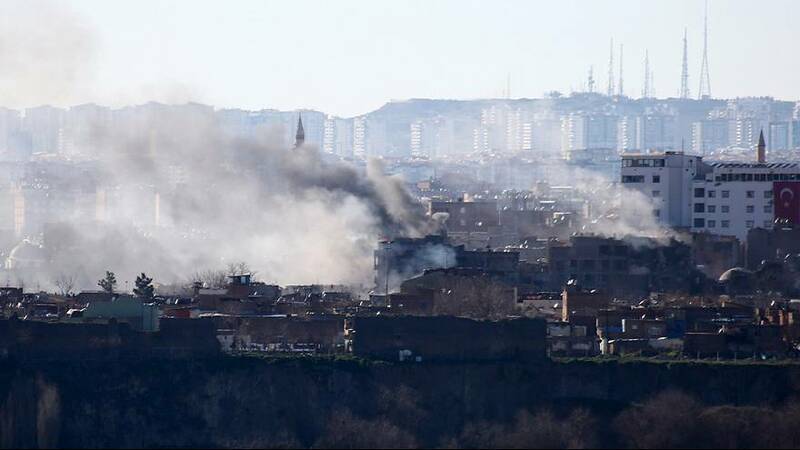 Residents in the Turkish city of Diyarbakir have welcomed the end of a government-backed operation against militants from the Kurdistan Workers Party (PKK). The pro-Kurdish opposition People’s Democratic Party (HDP) claims civilians have been the main casualties. Locals had been complaining after months of fighting to root out PKK militants particularly in the Sur neighbourhood which has been under lockdown since December. Rights groups say more than two hundred civilians have been killed in areas placed under curfew. Security forces will continue looking for possible explosives and the curfew will remain.